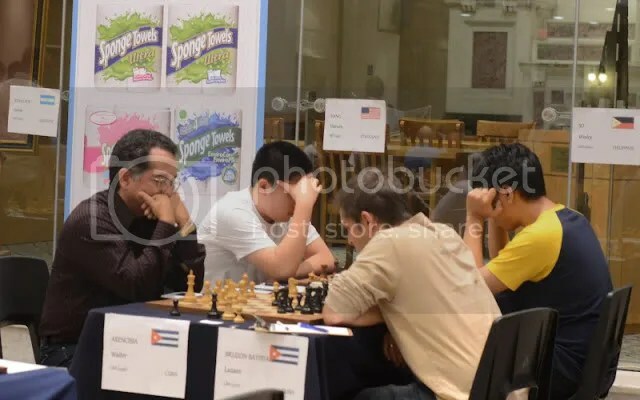 Sinquefield Cup 2016, Chess Olympiad 2016, London Chess Classic 2016, Tata Master 2017 & 2017 US Championhip. 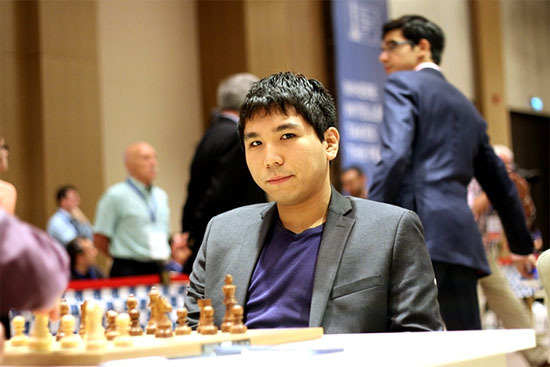 (Note: R9 Live rating was computed with Wesley So’s May 2017 FIDE rating (2815) as reference. 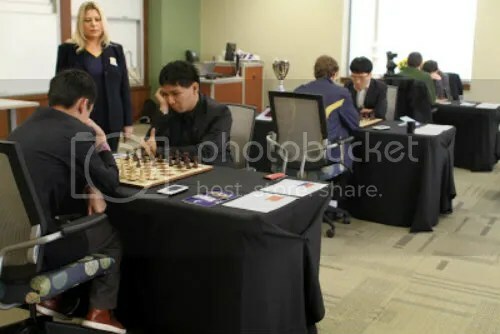 All previous live ratings (R1 to R8) was based on April 2017 FIDE rating (2822) & Total ELO loss of -6.6 @ US Championship. 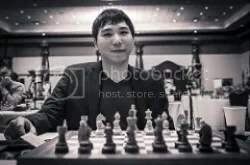 Note: For CY-2014: GM Wesley So had 43 consecutive No-Loss-Record in Standard/Classical Chess. 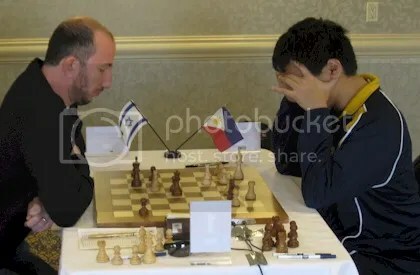 His last loss was @ 2014 BILL WRIGHT SAINT LOUIS OPEN Vs GM Fidel Corrales Jimenez in R3 dtd 12 Apr 2014. 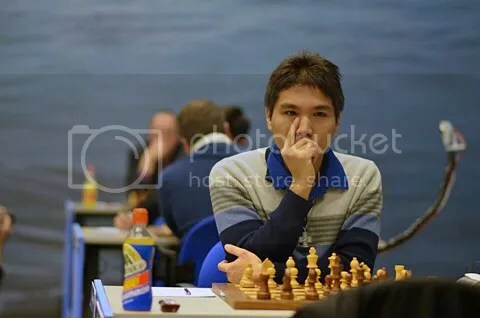 He gained a total FIDE rating of +42 points in his 44.5/60 (+33=23-4) games results with a rating performance (PR) of 2760 in 60 games. 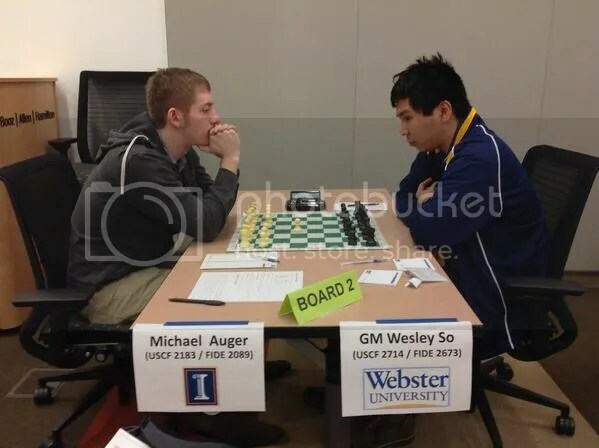 His 8-tournaments participation resulted in 5 first place finish and 1 College U.S. National Team Championship (2014 President’s Cup or Final Four) representing Webster University..
Westin Chicago North Shore Hotel, Wheeling, Illinois. 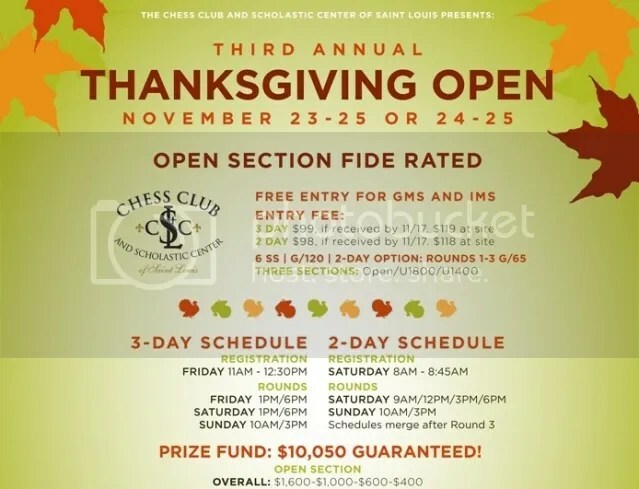 Note: GM Wesley So joined the 2-Day Schedule (24-25 Nov 2012) instead of the 3-Day Schedule where only R4, R5 & R6 are FIDE rated rounds therefore R1, R2 & R3 results has no FIDE rating Gain/Loss (rtg+/–). 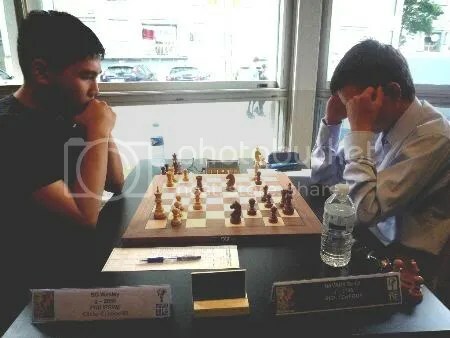 Annex Chess Club, 918 Bathurst St. 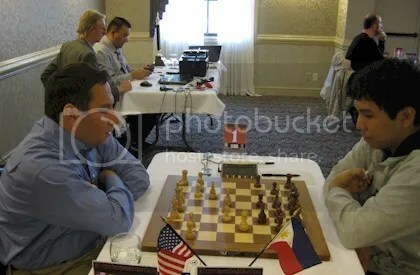 Note: I’ve used players respective July 2012 FIDE rating in computing. 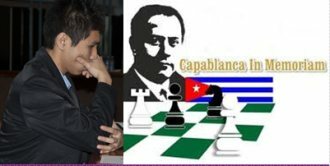 If there is already FIDE Blitz rating (July 2012), i’ve used it in my computations. 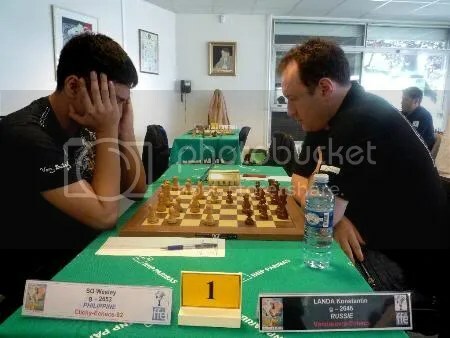 In the absence of Blitz rating i’ve used players standard FIDE rating for July 2012. 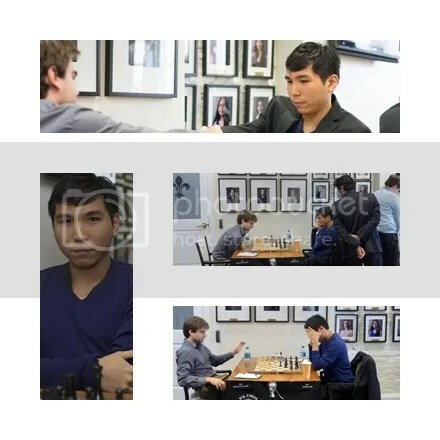 Go go go GM WESLEY SO!! THE BLITZ KING! !! medyo bumaba konti rating ni idol Wes..Bawi sa Sunod idol..
Bakit parang hirap si Wesley makarating sa 2700? Maganda sana kung makapasok siya sa “2700” club. Sabagay bata pa naman siya at mahusay talaga. Malaki pa tsansa sa improvement. Nice bro. , keep up the good work…. God Bless!!! 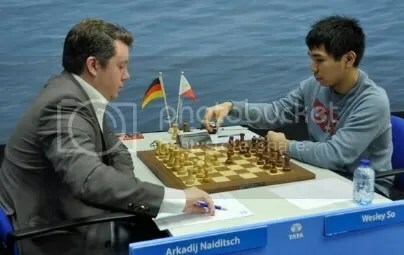 40th World Chess Olympiad to be held in Istanbul, Turkey on August 27 to September 10, 2012 as member & Top board of the Philippine National Chess Team (Open/Men). 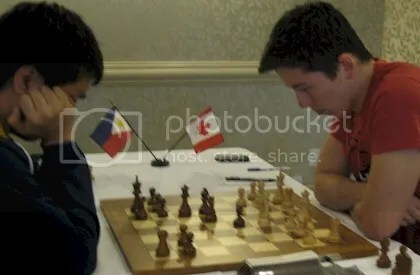 He is scheduled to be back in the Philippines Aug 2 to Aug 11 & also be reporting for school @ Webster U, St Louis Missouri … then school break for the Chess Olympiad !!! go go bigatan mo pa laliman mo para wala ng draw. 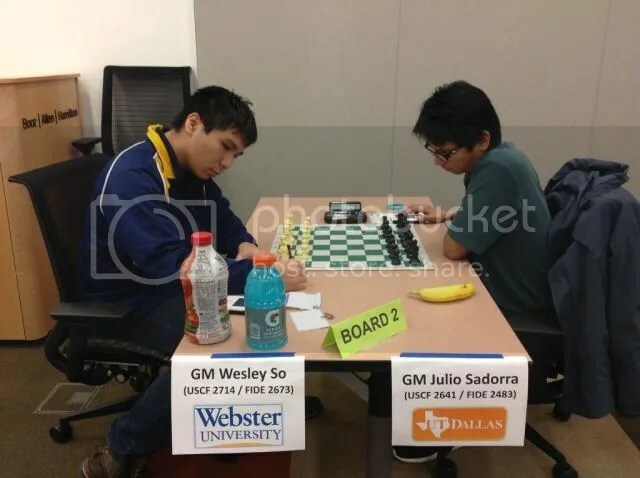 when is the next game of idol wesley after olympiad? 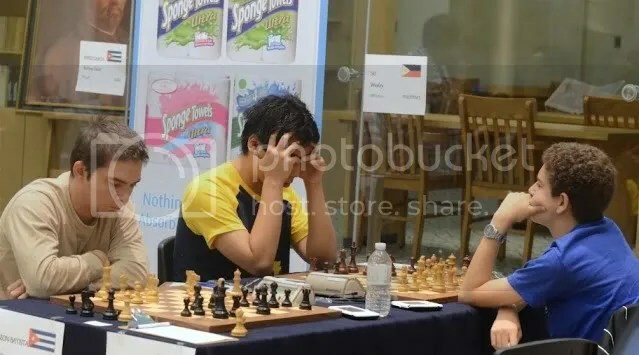 WHY NOT HOLD A BIG TOURNAMENT HERE IN THE PHILIPPINES INVITING GRANDMASTERS WITH 2700+ RATINGS. 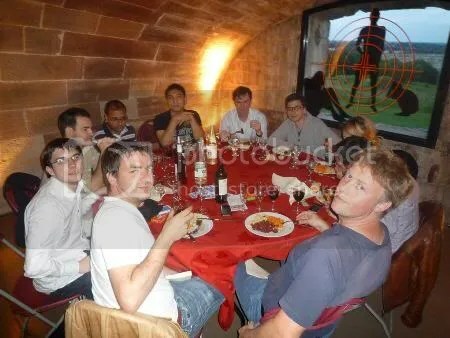 I think we need a BIG SPONSOR for that event willing to shell out a BIG BUDGET that would interest 2700+ players … why not if there are !!! 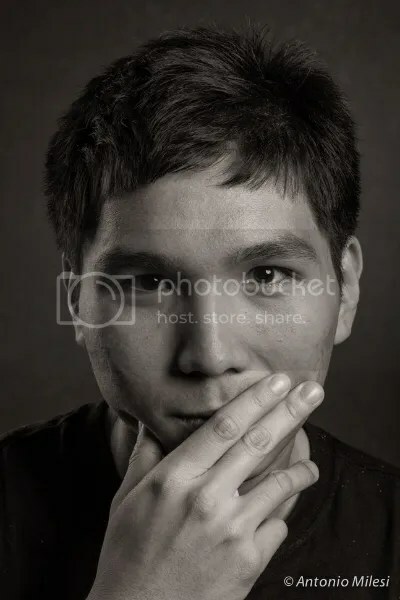 sir joey,wala na bang laro after sa spice si idol wesley? So far, none ! Back to school @ Webster U & training. 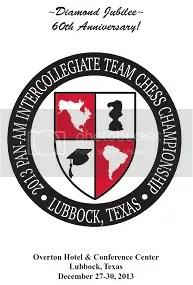 Pan American Intercollegiate Team Chess Championship sometime December 2012 ! 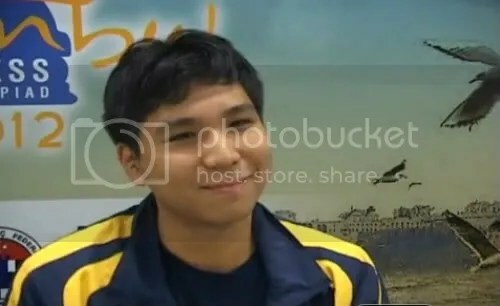 sir joey,kasali ba si idol wesley sa tata steel 2013?ano ang big event nya ngayong taon? He is presently enrolled & studying @ Webster University in St Louis. congratulation!!!! 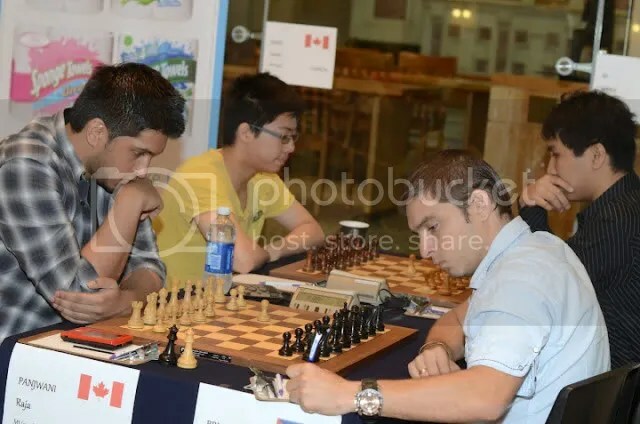 idol wesley,kahit we spent our time late night for a week, we enjoy to watch the game….supergrandmaster na si idol…2700 elo rating…. Good luck idol! Wes with all the best…. 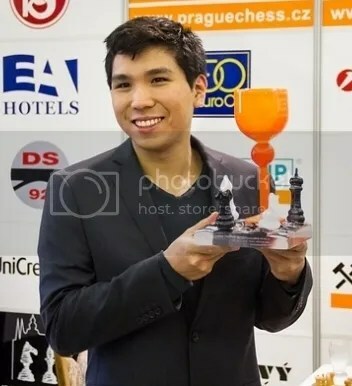 Go Wesley So, you are in the top 30 best GM in the world. Good news to all pinoys!!! 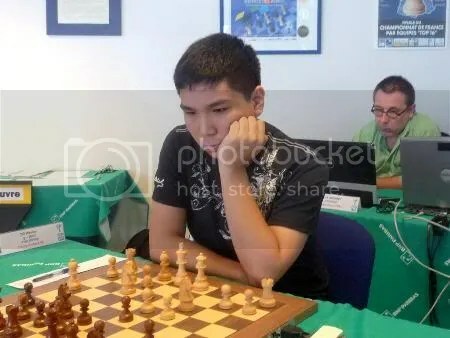 GM Wesley So won the GOLD medal, our lone and only medal, at the just concluded 27th Kazak International Universiade in Russia. Wow!!! Im so proud of him. 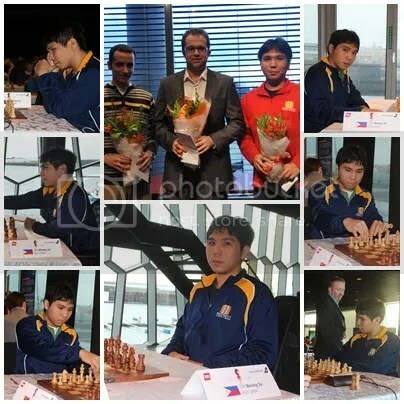 Let’s all pray for GM Wesley So to have a good result in the upcoming 2013 World Cup. Win or lose you will always be our hero Wesley. 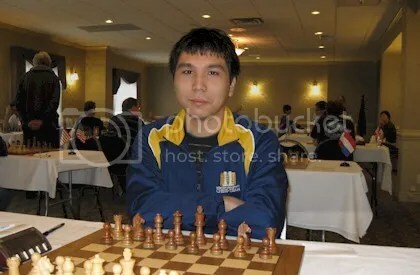 Is Hydra GM Wesley So going to the WJCC 2013? Per website, his participation was marked as confirmed. Thank you. 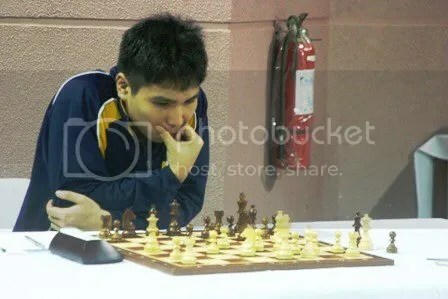 Congrats to Wesley So for another title, the 2013 Pan Am InterCollegiate Team Chess Championship, in Lubbock, Texas. 6 wins out of 6 games. 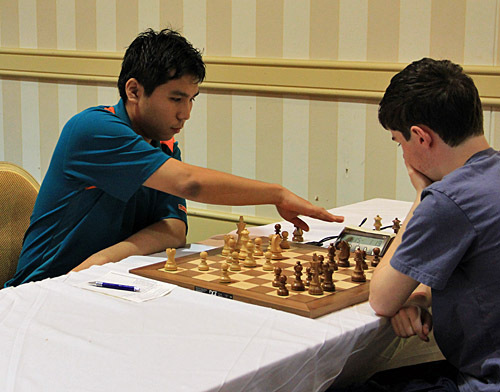 Is the US Chess league 2014 wherein GM So plays for St. Louis a FIDE rated tournament? 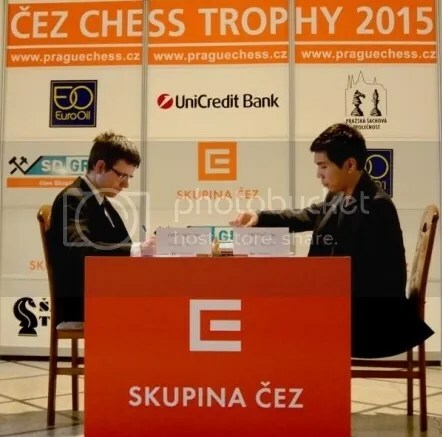 What’s the schedule and the title of the tournament ? Is it a finished or ongoing event? Where? Could you pls provide Link? 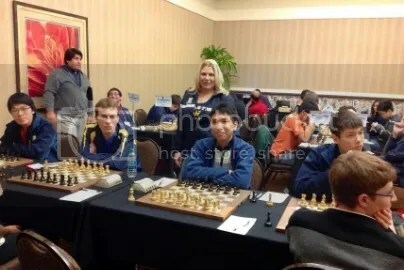 Well, it’s a US Chess League (USCL) Internet Chess Club tournament … a Non-FIDE rated tourney. 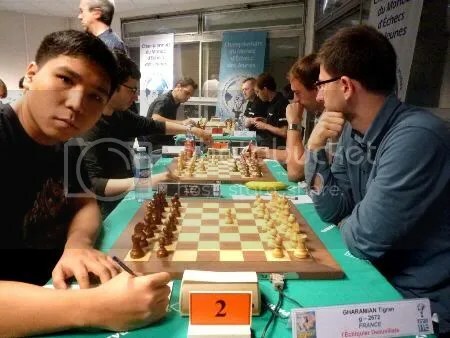 FIDE has not yet included Internet Chess Tournament in its handbook (Rules & regulations) to be rated. Hopefully in the near future. 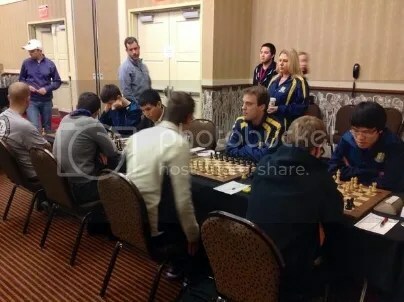 So far it has introduced a new rating (in addition to Standard, Rapid & Blitz) i.e. Online Rating but it is still in infancy stage. 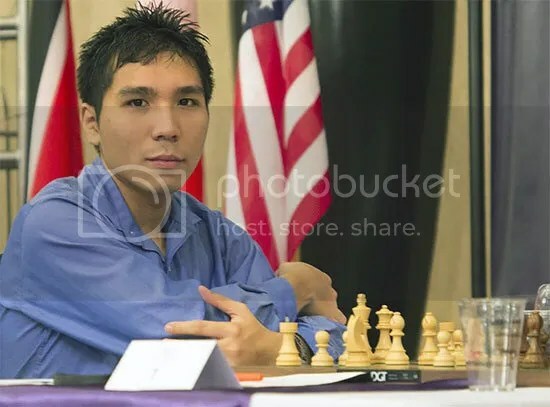 GM Wesley So won the top prize of $100,000 at the just concluded Las Vegas Open, and some people are complaining he didnt even bet a single dollar at a slot machine? Why, you should be proud of him. He plays smart, disciplined, a true idol. Baseball, basketball and football players get paid millions of dollars to lose, and that’s ok? IDK. i would like to edit my previous comment if possible but it seems there is no icon to click. thank you mr. moderator. You may re-post your edited post and i’ll delete the previous later !!! 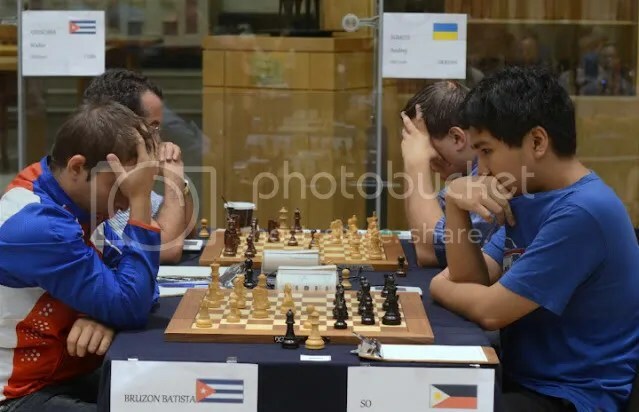 Thank you for making us Filipinos proud. Keep on winning. God bless! Thank Mr. moderator. More power. 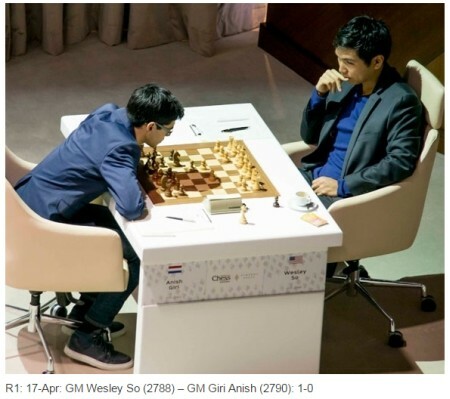 My gut feel is that 2015 is banner year for Wesley to be in Top Elite of ELO 2800s (exclusive group of Carlsen, Caruana, So — and probably Giri and Nakamura) … My gut feel also tell me that Wesley will be nominated to the Candidates Tournament 2016 … And finally, my gut feel again tell me that Wesley will maintain his lofty ranking for years to come!!! 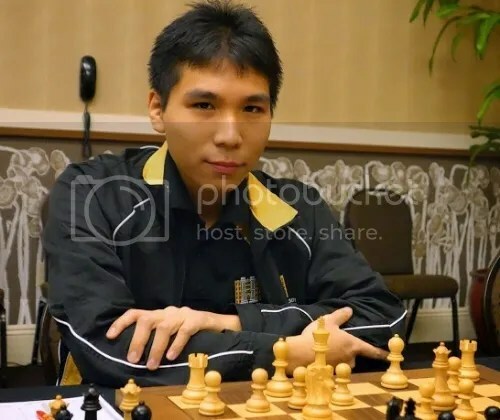 Wesley So lost to three US grandmasters at the 2015 US chess championship because he sacrificed a bishop or a knight just to get a better attack. He is a true champion, not scared to take risk. He is in a different mode, nothing to worry about. He is not worried about his ratings. What do you say about So turning his back on teh Phillipines?? It’s a career move … more moving room to achieve his goal !!! My gut feel never stops wandering !! 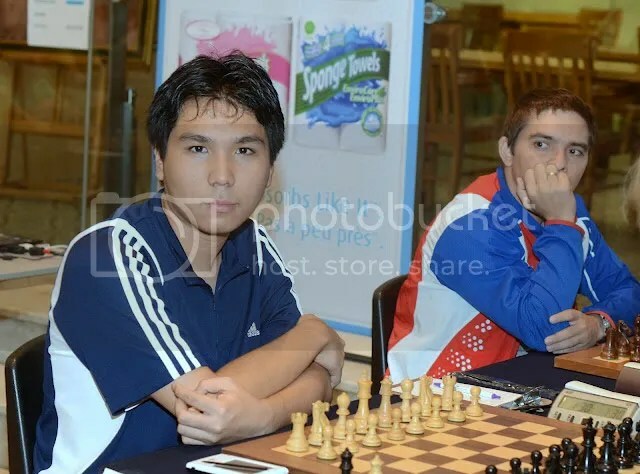 Earlier, Naka and Giri tasted ELO 2800s thu briefly as foretold in my earlier gut feel. 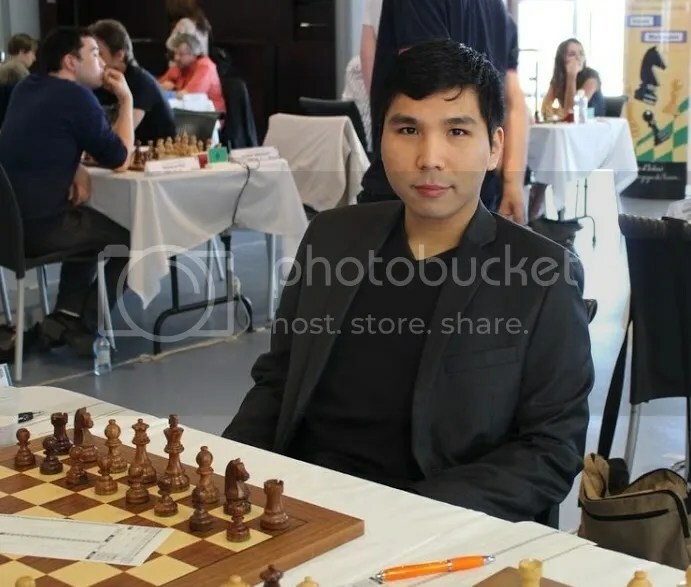 This time, my gut feel tells me that Wesley So will break ELO 2800 either on July (Dortmund Sparkassen) or August (Sinquefield Cup). 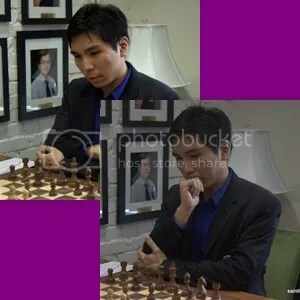 During the Olympiad, do you think that So, who is going to play for the US, is going to draw his game when he comes to play against the Philippine team? i think it would be remote for PHI to face USA in the Olympiad considering the gap in their ratings. 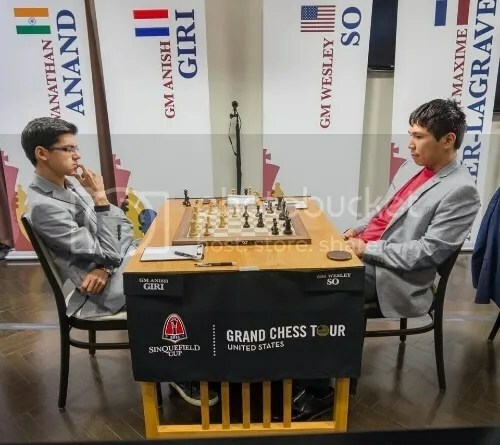 But if that would happen, i think Wesley will just rest and allow other USA members play his assigned board. 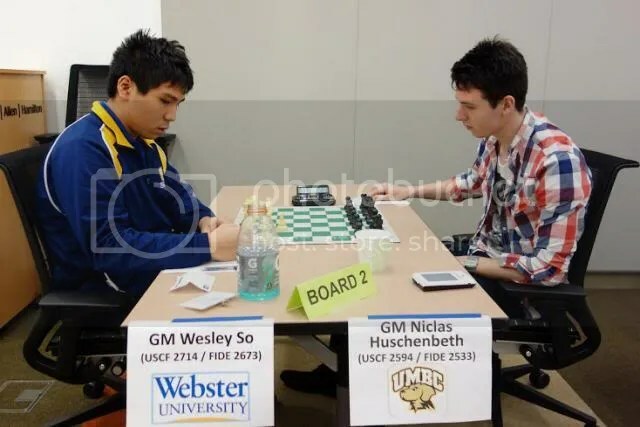 IFFY the Candidates is held in St. Louis, I reckon it may not be good for Wesley to join this tournament, if he’s nominated as wild card, bcoz that place’ memories are not good → Sinquefield 2015, US Championship 2015, Paul Truong, Webster U., etc. 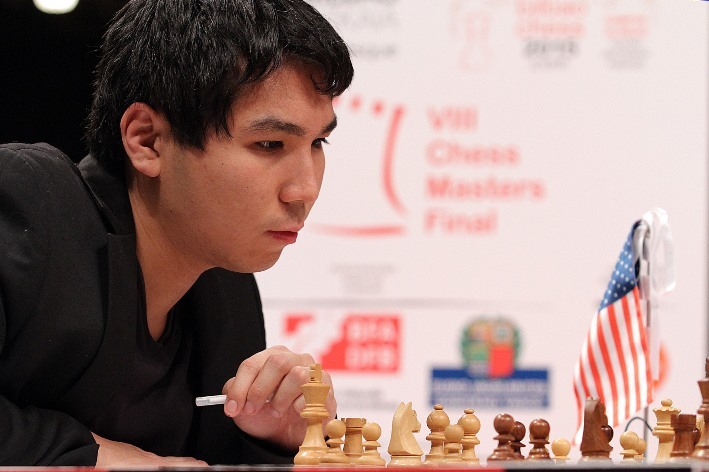 Wesley So wins 2015 Bilbao chess masters beating Giri at sudden death playoff. Congrats again Wesley. 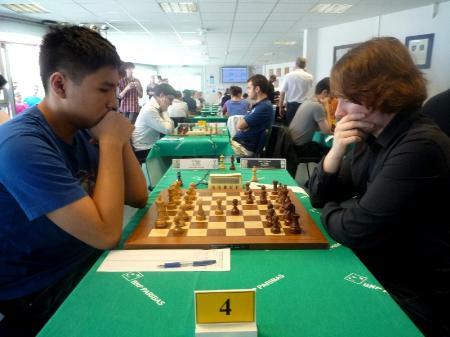 Wesley wins 2015 Bilbao Masters. 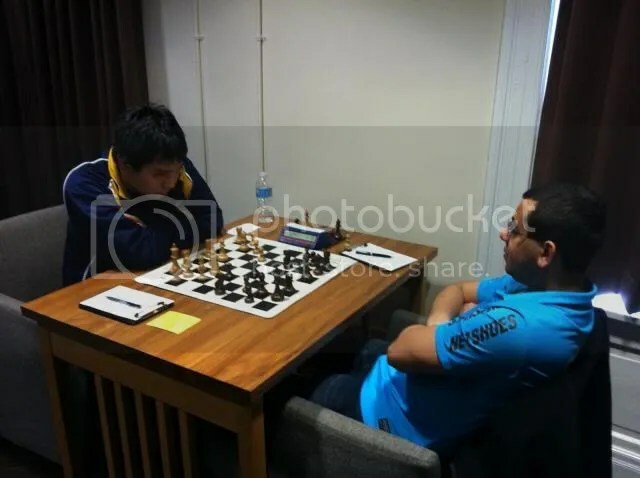 This is regarding the match yesterday in Tata Steel Tournament between Hou and So, in 48 black (So) to move. 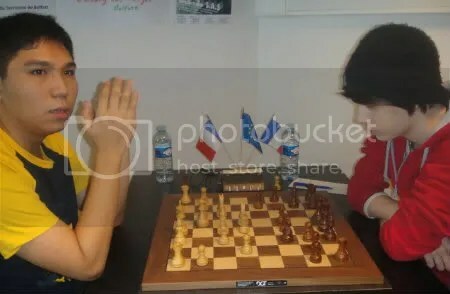 What would have happened if So’s move was Bxa4 (sort of Bishop sacrifice if white will take it). 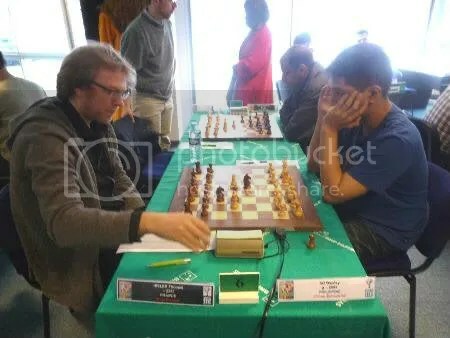 In my analysis, any white move will result in Black advantage by equalizing the number of pawns with better position and possibility of mating the white King. 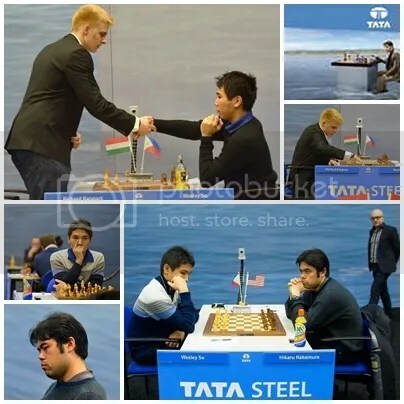 This is about the match of Hou and So last night at the Tata Steel Tournament. 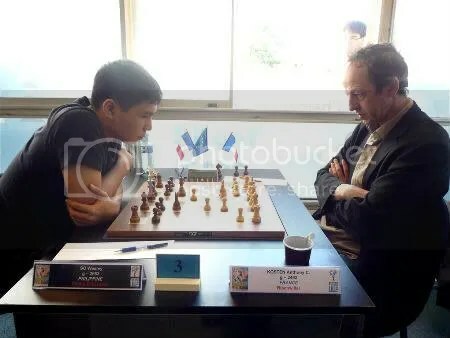 What would have happened if So (Black) will move Bxa4 in move 48? 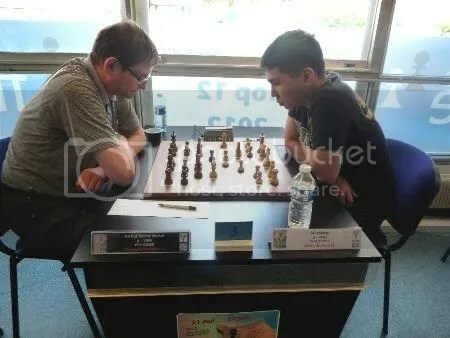 This is a Bishop sacrifice (if White takes it) but which later on So can also get a Bishop and that equals the material plus a clear advantage in position with a mating threat. 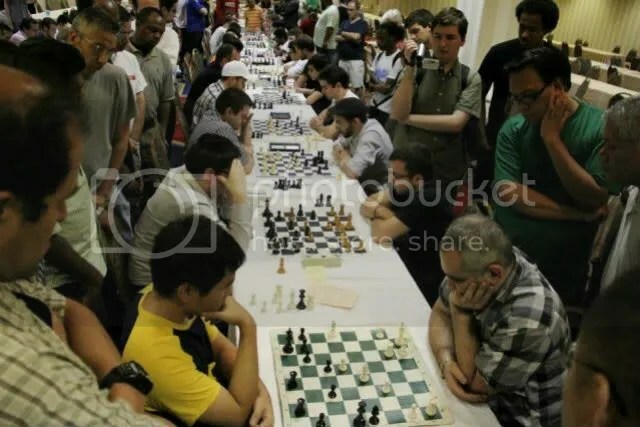 If White will not take the Bishop, Black is already in better position and higher percentage of winning. Did I miss something or So obviously did not see this move? 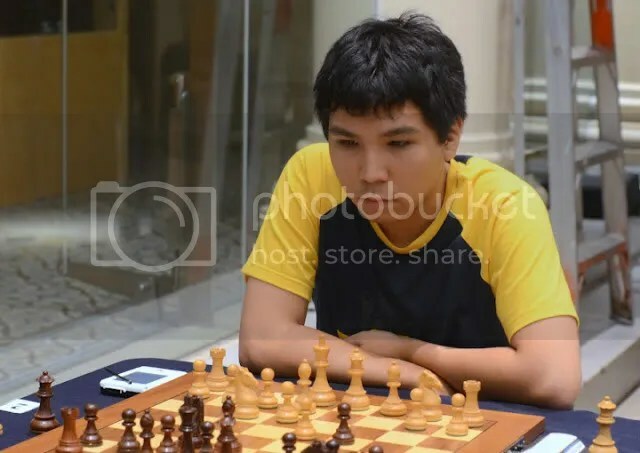 Nakakabighani talaga ang katunggali malay natin siya ang maging second ni Wesley? 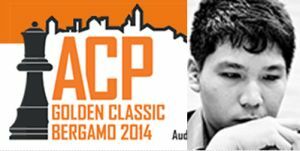 Congrats to GM Wesley So for winning Gold at Baku chess Olympics in Azerbaijan. On Board #3 8.5 points out of 10. 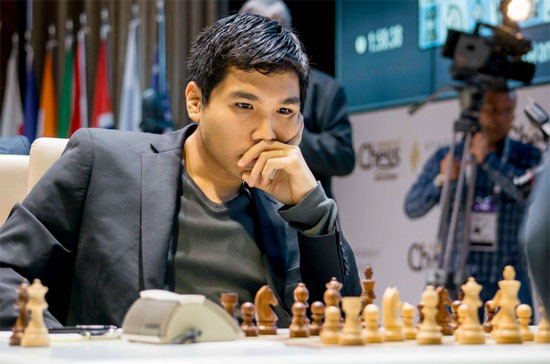 Wesley So is number 3 in the world of chess with a rating of 2819 points, behind Caruana and Carlsen, the world champion. 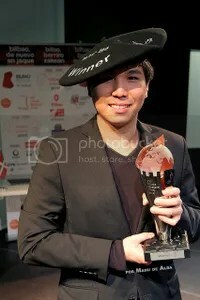 Number 2 in the world ranking for Wesley So.